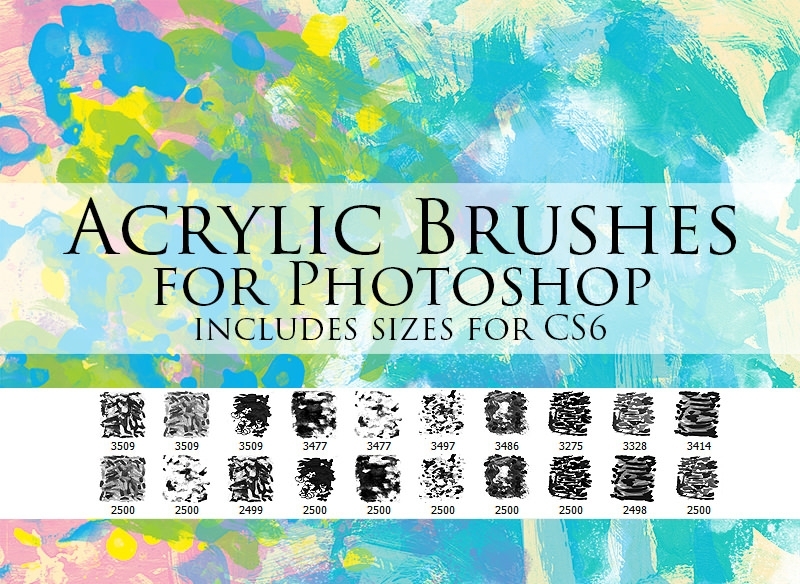 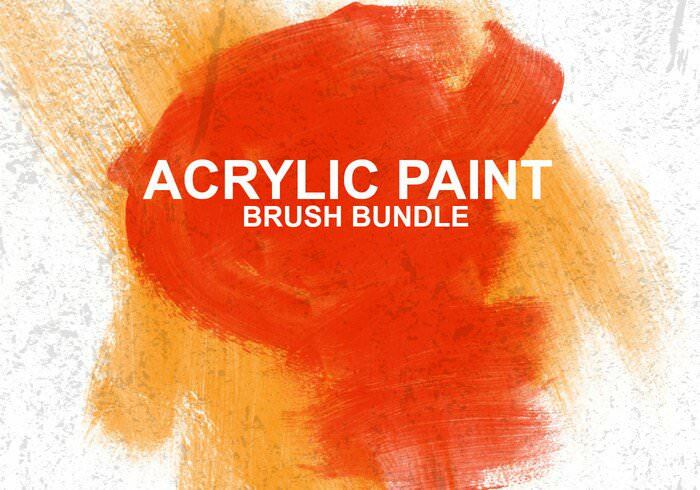 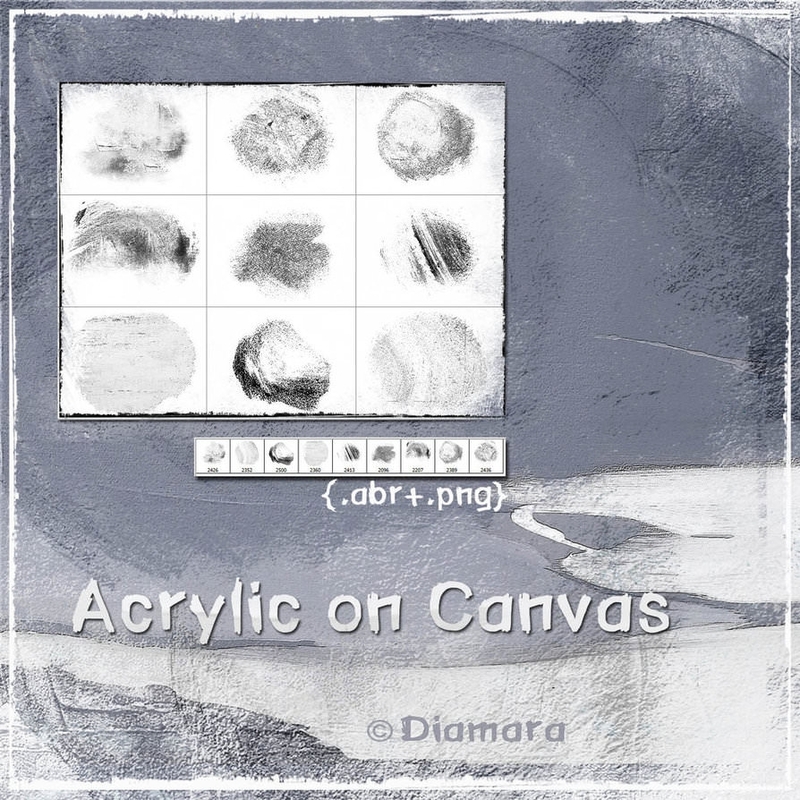 If you are looking for doing the best of designing with Photoshop, then you will need the best of the acrylic brushes so that you can use them. 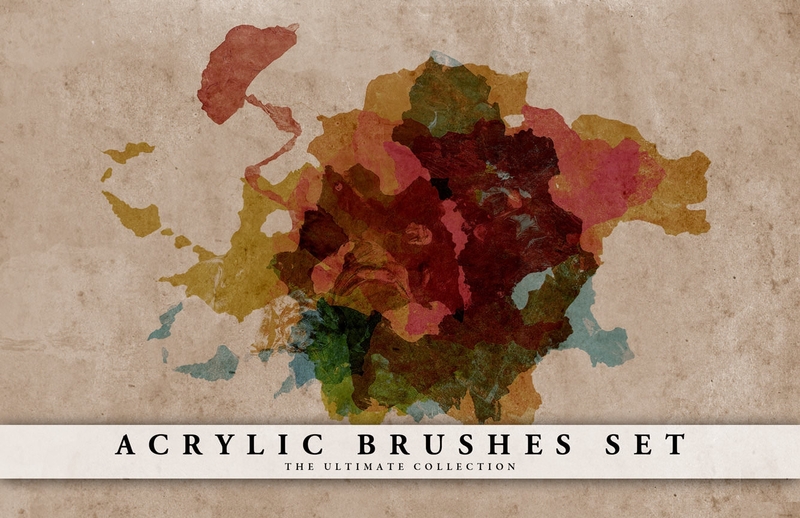 If you look into the collection, you will be stunned to see the different kinds of brushes that you will get to have. 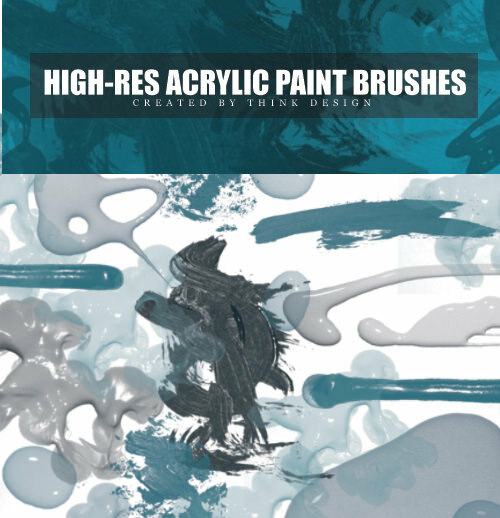 They are easily downloadable and available in the .ABR format as well. 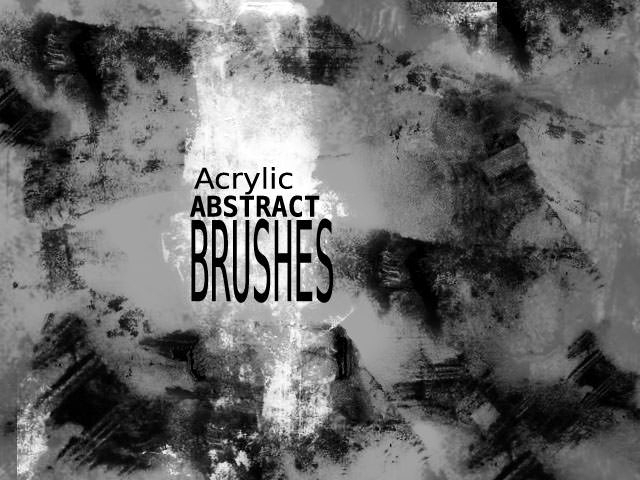 If you want to have a new look for your design, then there can be no better option than these acrylic brushes. 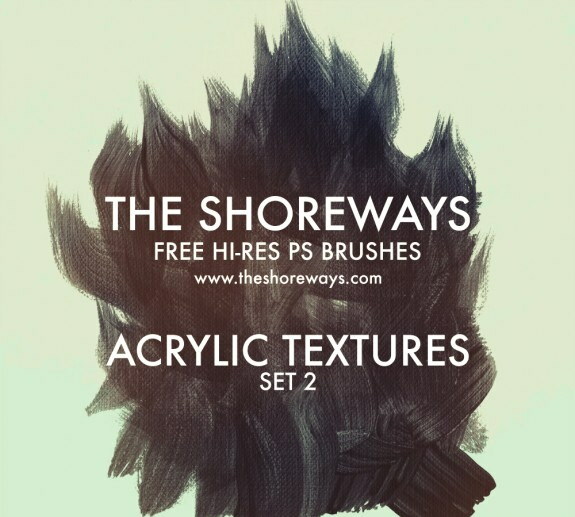 Each of the brushes is of very high quality and is customizable as well so that you can redesign using in your own manner in Photoshop. 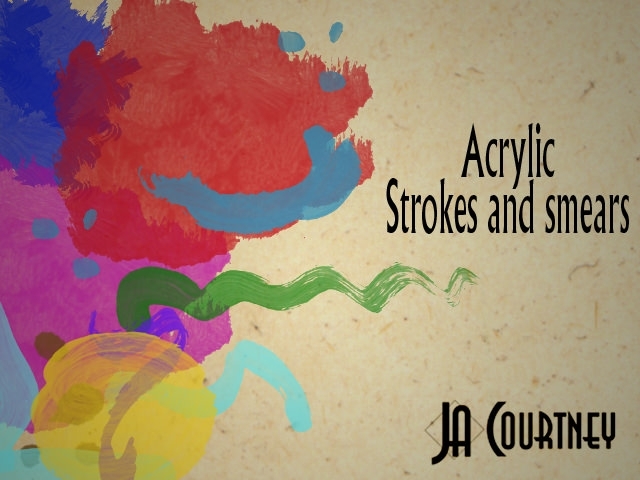 Your client will be more than impressed if you are successful in showing them your creative instincts if you make the best use of these. 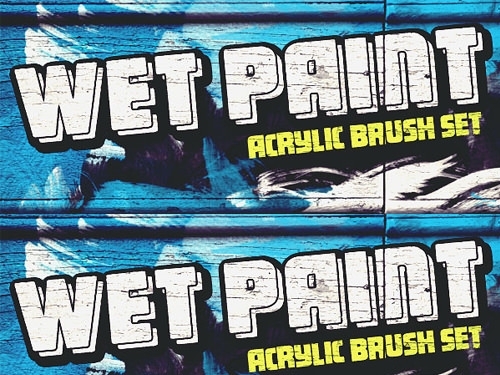 These brushes make sure of the fact that your design gains a new look when it is put on the same. 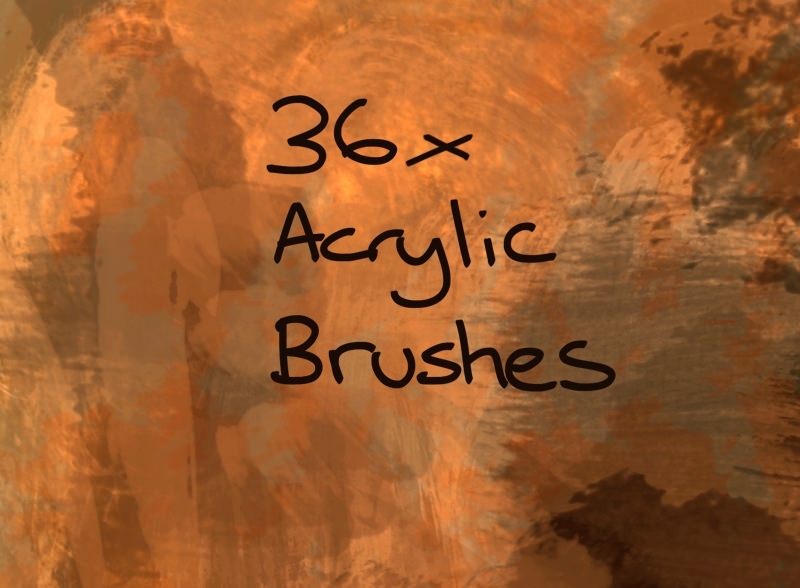 Also they are compatible for other devices as well and the format is generally jpeg or png. 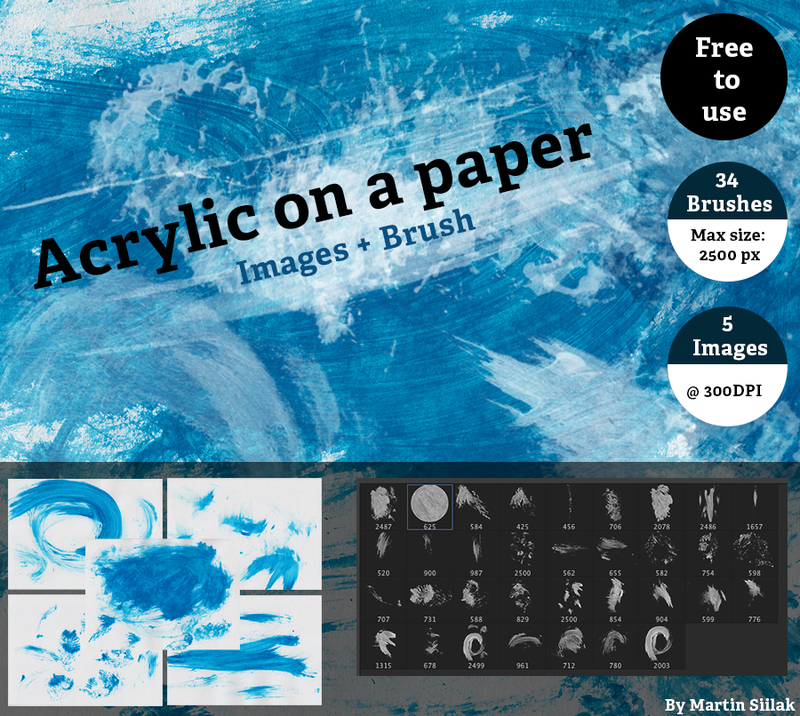 If you want, you can merge more than one brush and create beautiful images and designs by yourself. 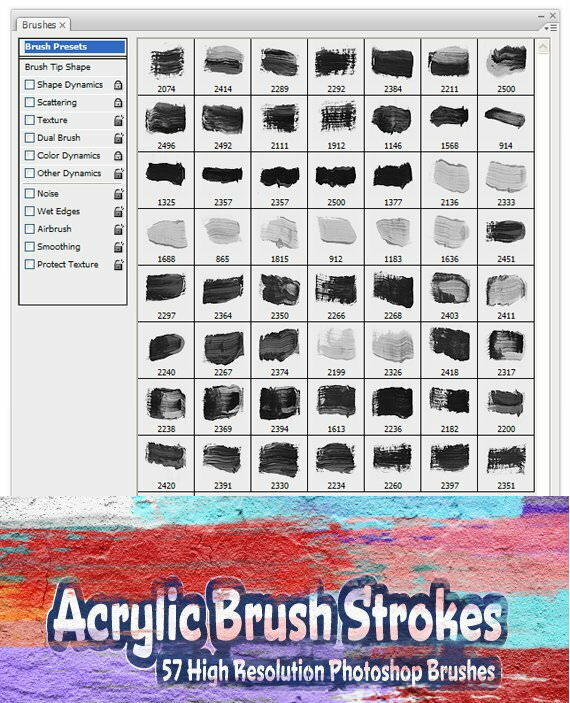 If you are in search of any of these brushes, then you can search in the brush section since they give out a sense of aristocracy when used in your design. 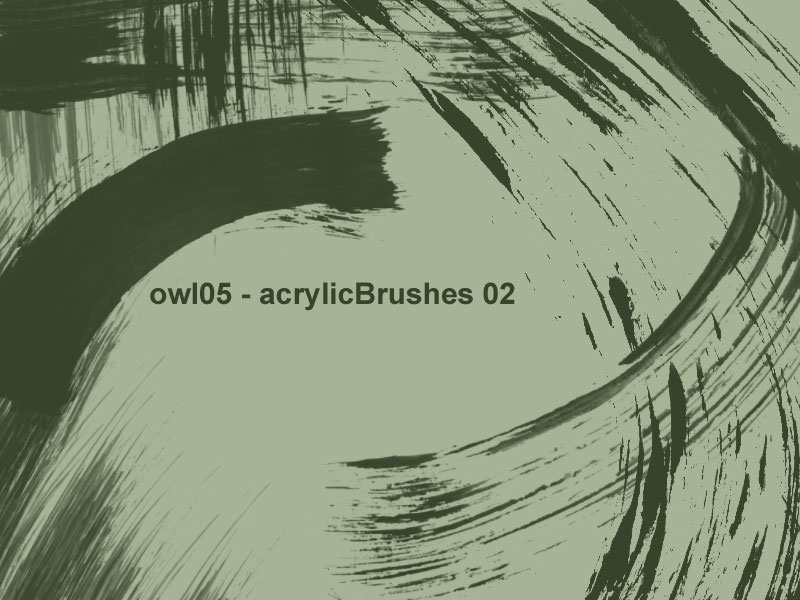 You just have to choose one from these free brushes and use it to design in your own way to give it a new perfection. 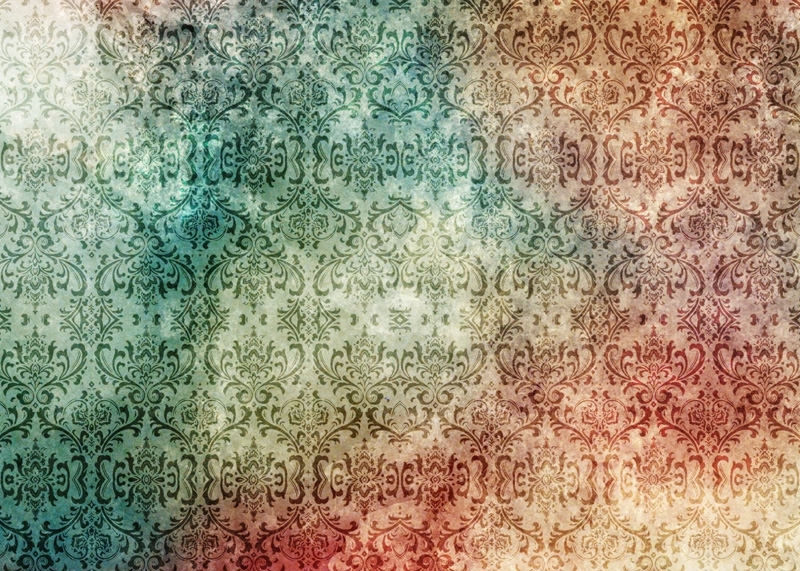 Once you put it on your image, it is bound to look remarkable.